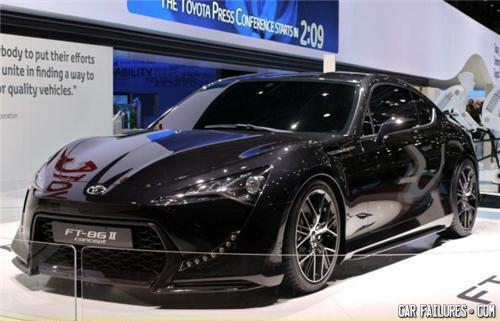 The new toyota sportscar that will revolutionize automotive design..... How is that a fail.....? wow, i'm assuming the batman budget has REALLLLY gone south! Uh, Scion is owned by Toyota. What do you call a drunk, blind, deaf monkey driving a car? Owning a TVR in the past was like owning a bear. I mean it was great, until it pulled your head off, which it would.